There are 4 main types of lesson packages. This package is for people who can read, write, and understand English easily enough. 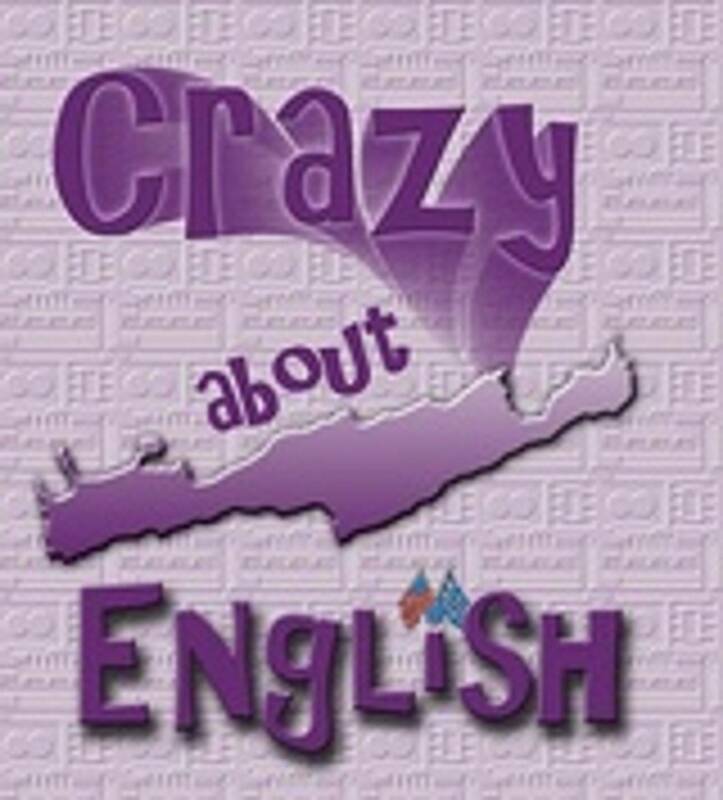 It is all about SPEAKING ENGLISH easily, without stress. Each lesson is 45 minutes. We may use web articles/blogs or YouTube videos for our topic -- anything it takes to get you speaking!! Ad-Lib lessons are not structured. It is just talking. Each 30 minute lesson is designed to maintain your fluency in English without having a committed topic or schedule. This package of lessons has no expiration. These lessons can also be done with another person. You each pay 10 euros, but have an hour lesson together speaking with me. This package is for those who have an upcoming Speaking Exam in English and need practice with someone who is trained as an Examiner of English. We will do a role play of an actual speaking exam and afterwards, I will give you tips on how you can improve. This package is for people who need to focus on the basics of Business English. It is inclusive of vocabulary, business idioms and current news topics. Each lesson is 60 minutes. Grammar can also be included. Western Union is also accepted. - Spring Special - Anyone who uses Western Union will receive a free lesson in their first package. Contact me for details.